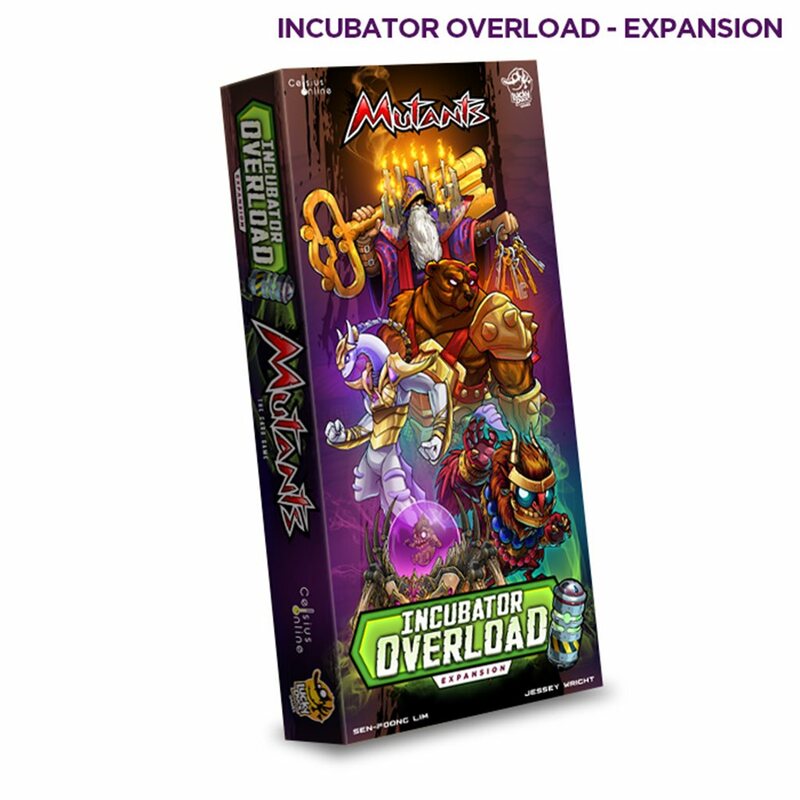 Get yourself the Incubator Overload expansion! This expansion provides a new wave of advanced Mutants to refresh your drafted plays and provide some amazing new combos. It also comes with 2 very fresh Solo Bosses and the mini "Building" expansion.